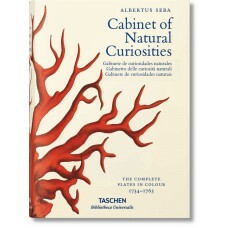 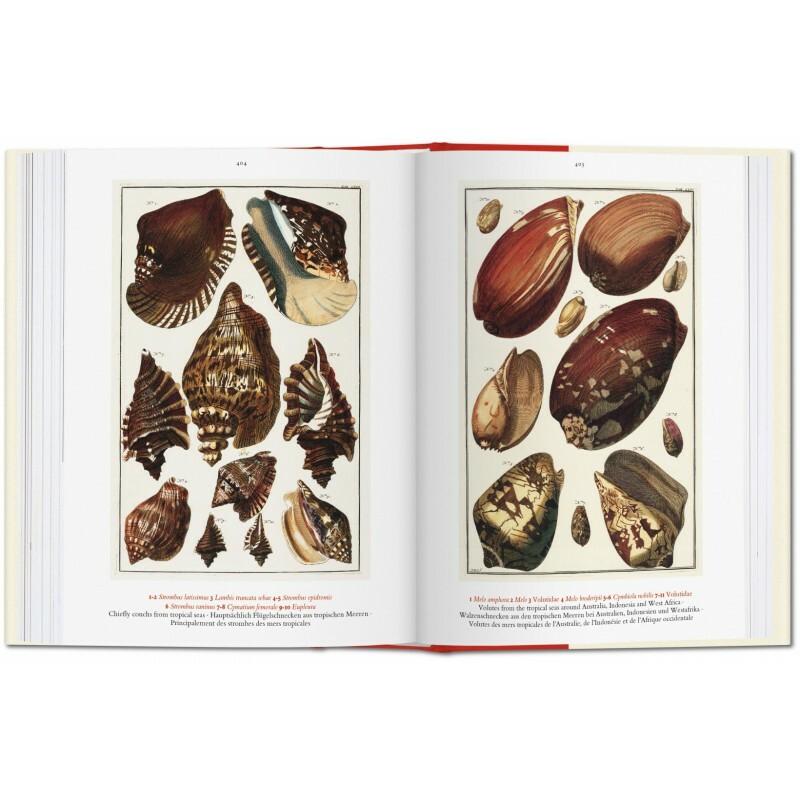 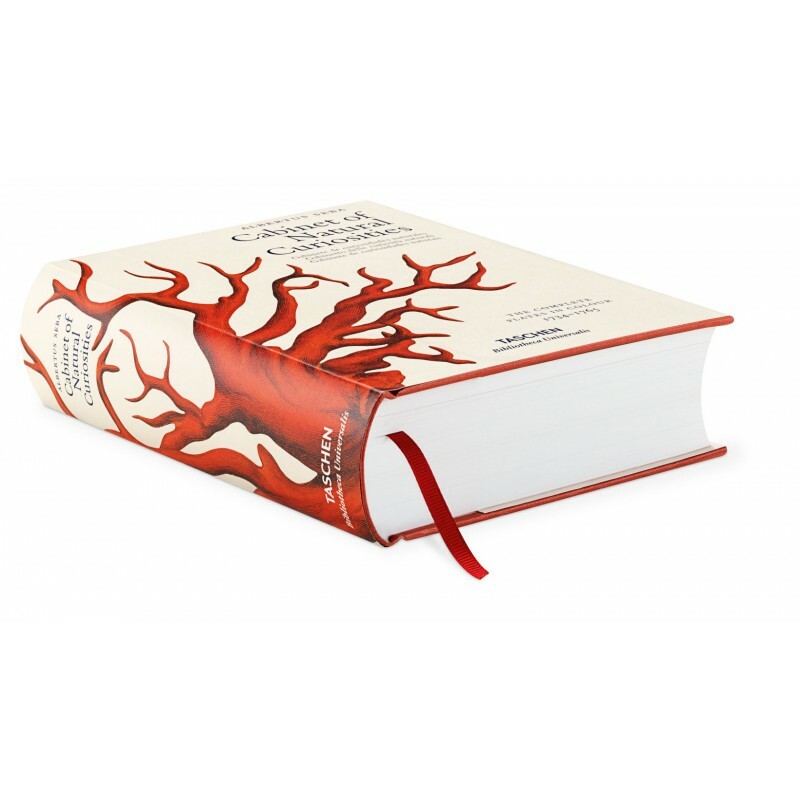 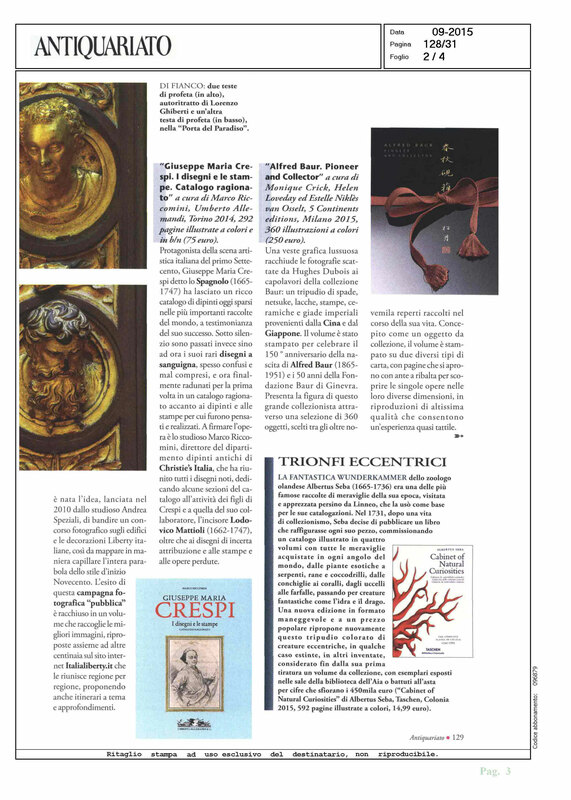 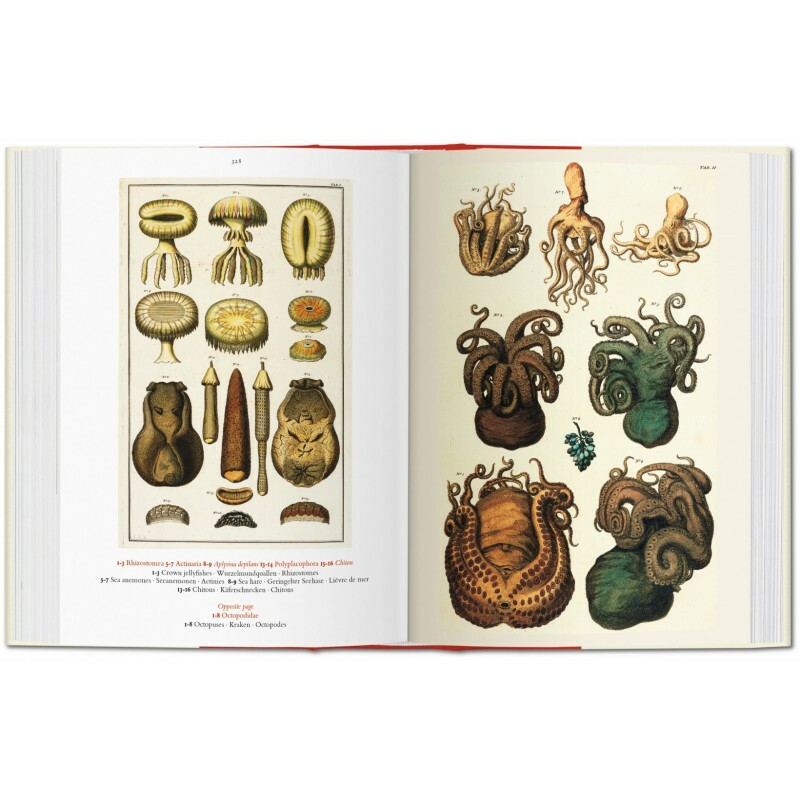 Albertus Seba’s Cabinet of Natural Curiosities is one of the 18th century’s greatest natural history achievements and remains one of the most prized natural history books of all time. 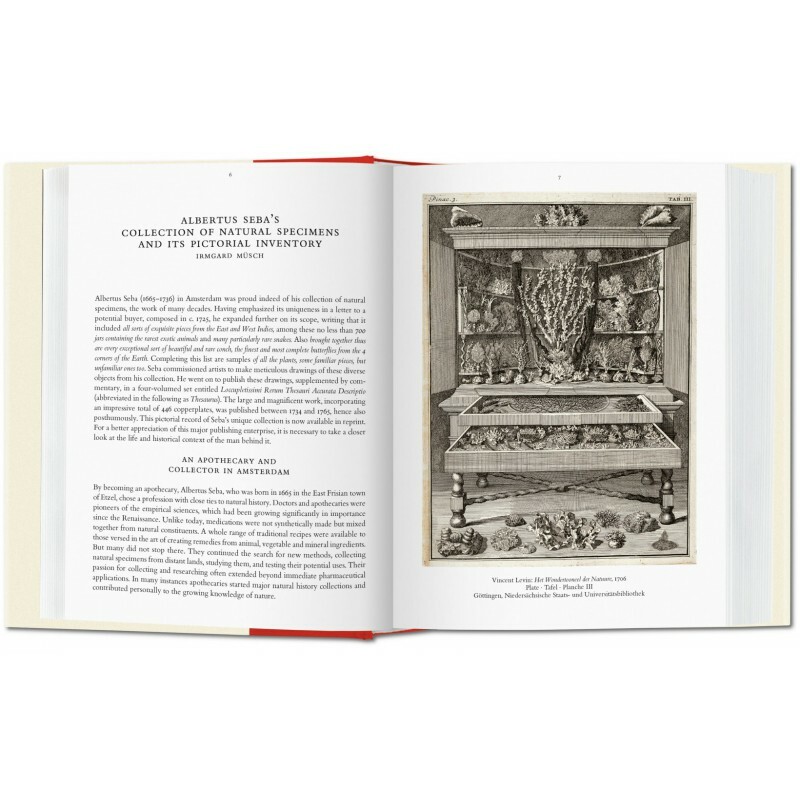 Though scientists of his era often collected natural specimens for research purposes, Amsterdam-based pharmacist Seba (1665–1736) was unrivaled in his passion. 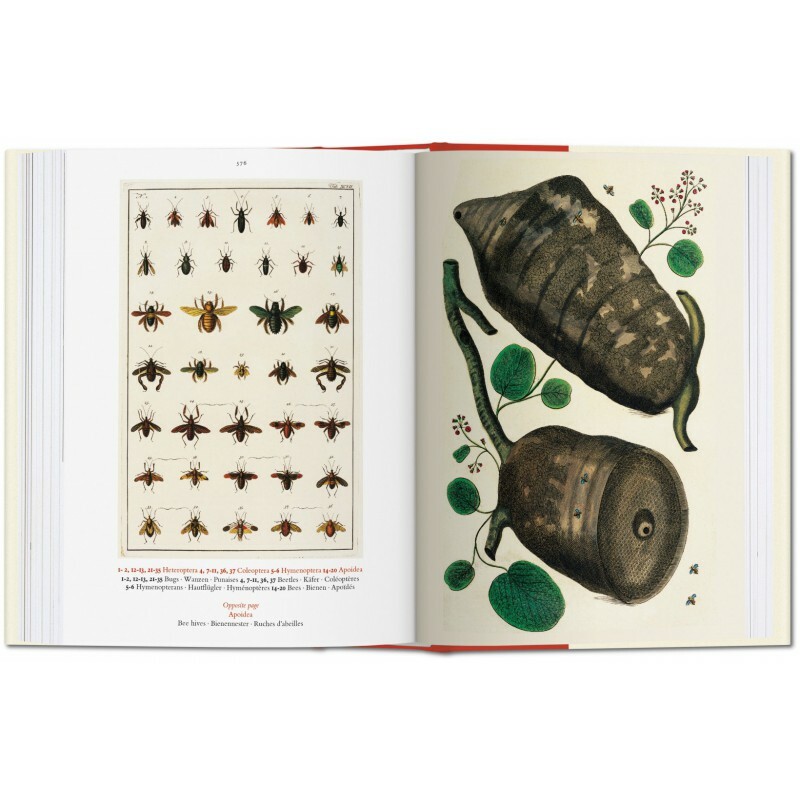 His amazing collection of animals, plants and insects from all around the world gained international fame during his lifetime. 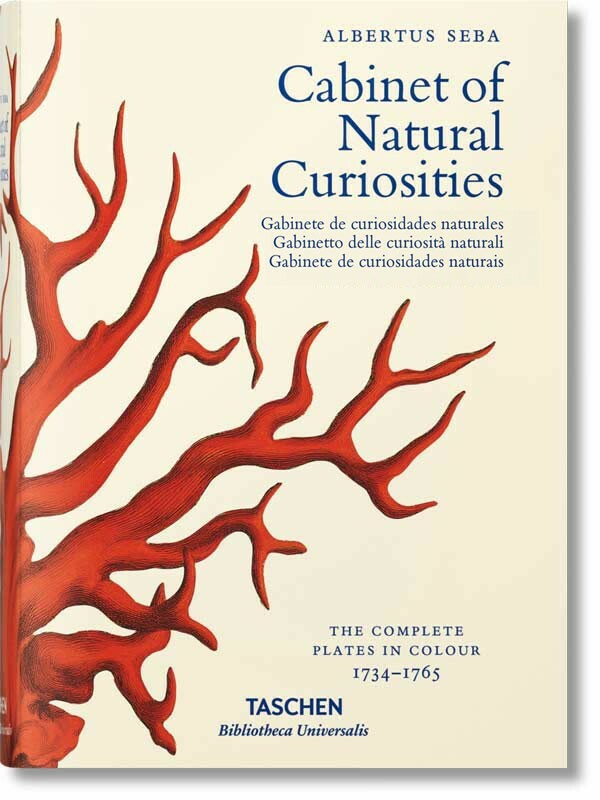 In 1731, after decades of collecting, Seba commissioned careful and often scenic illustrations of every specimen. 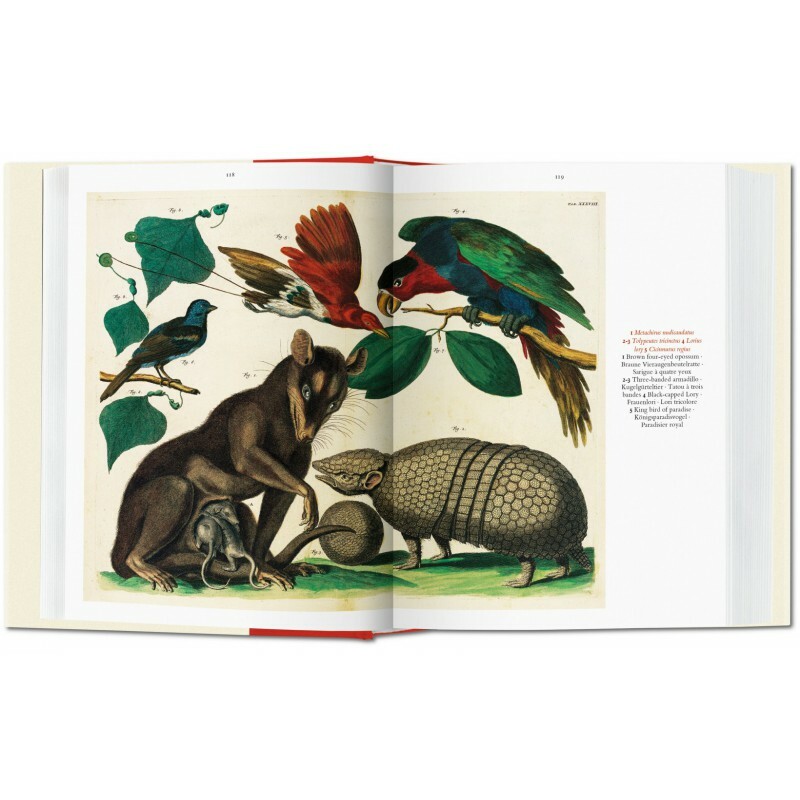 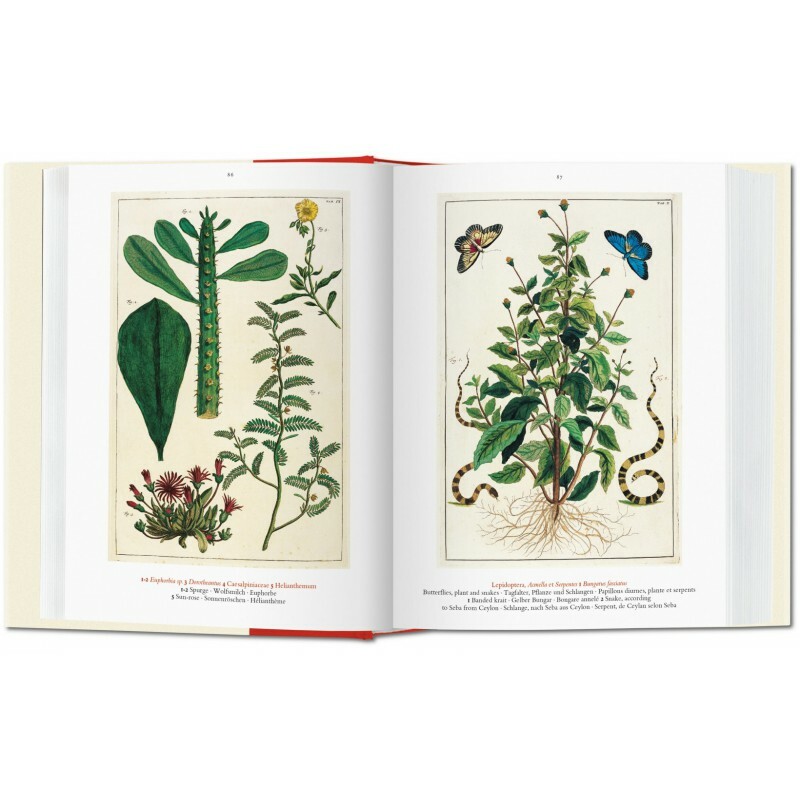 With these meticulous drawings, he arranged the publication of a four-volume catalog, covering the entire collection from strange and exotic plants to snakes, frogs, crocodiles, shellfish, corals, birds, and butterflies, as well as now extinct creatures.